Q: How long is your delivery time9 A: Generally it is 5-10 days if the goods are in stock. or it is 15-20 days if the goods are not in stock, it is according to quantity. Q: Can you provide OEM service9 A: Yes,we can produce under your own brandname. 3 YRS Foshan Boss Ceramics Co., Ltd. Application: 1For sealing of aluminum alloy doors&window,glass,ceramic,etc. 2.For sealing of stone,aluminum plastic board. Storage: Keep sealed and store in dry,well-ventilated,cool place. Alibaba.com offers 2,362 stone sealant products. About 93% of these are adhesives & sealants, 1% are building coating. A wide variety of stone sealant options are available to you, such as free samples, paid samples. 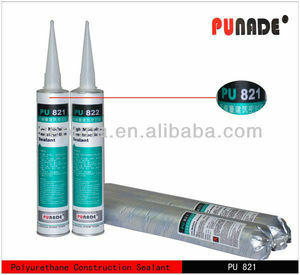 There are 2,362 stone sealant suppliers, mainly located in Asia. The top supplying country is China (Mainland), which supply 100% of stone sealant respectively. Stone sealant products are most popular in Domestic Market, Southeast Asia, and Mid East. You can ensure product safety by selecting from certified suppliers, including 578 with ISO9001, 303 with ISO14001, and 168 with Other certification.